The number of buy-to-let purchases continues to fall, as reflected by a further drop in new buy-to-let mortgage lending. Fresh data from UK Finance shows that landlord investors took out just 6,100 new buy-to-let mortgages for acquiring properties in November, down 9% compared with the same month a year earlier. The total value of BTL loans dropped 11.1% to £800m, according to the data from the industry body. Meanwhile, there were 15,000 new buy-to-let remortgages completed in November, up 9.5% compared with the corresponding month in 2017. 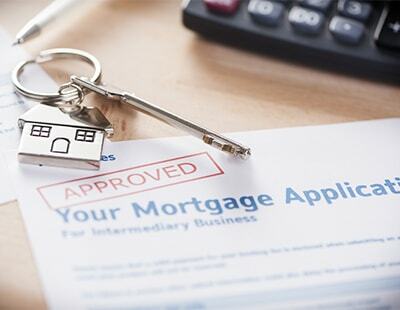 “In the buy-to-let market new home purchases remain subdued, while remortgaging continues to grow as landlords lock into attractive rates,” said Jackie Bennett, director of mortgages at UK Finance. At the start of last year, UK Finance predicted £12bn of buy-to-let lending for residential property acquisitions in 2018, but with tax changes eroding landlords’ returns fewer people are investing in the buy-to-let sector. 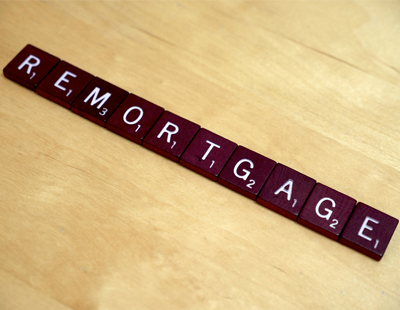 Consequently, the trade body estimates that lending will likely hit just £9bn this year. 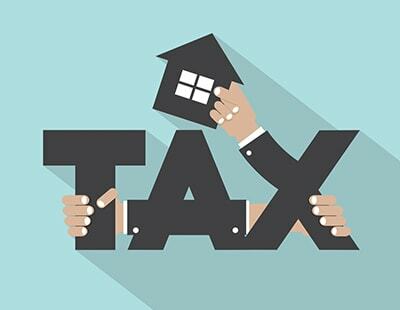 “This is undoubtedly the impact of various tax, regulatory and legislative changes that have happened to landlords in the buy-to-let sector,” she said. 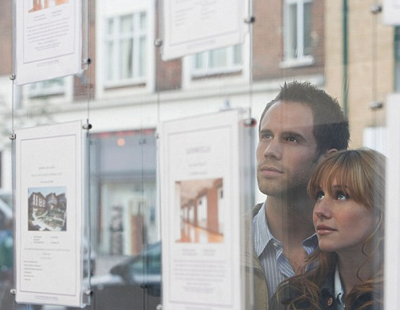 Poll: Do you think the number of buy-to-let purchases will fall further in 2019? If property is overvalued then there will be a lot of HTB mortgage prisoners. Not a problem if you don't need or wish to move but if you do..................!!?? Dud properties that aren't at least EPC C standard will be sold off to dopey FTB. Shrewd LL will be dumping these properties and using sale proceeds to deleverage. Rents will also be rapidly increasing. Of course it becomes a nightmare for tenants. It seems Govt wants to see a reduced PRS. LL are happy to oblige as it will mean increased profits on their remaining properties. Heres to a much smaller PRS! !! Send your thanks to the Evening Standard Editor! !!! prices are starting to rise here after ten or more years of stagnation. The problem is that rents have hardly risen in twenty years and affordably, NOT supply and demand is still the overriding factor for most tenants. So even if there is a shortage of good quality housing, I cannot see rents rising that much in the near future.